Andrew Kieta joined Morningside in 2017 as Associate Director after working as an MTA trainer and coach for six years in schools in Hawaii, Italy, Ohio, Florida, Washington, and more. He currently coordinates Morningside Teachers' Academy. He received his B.A. in Public Affairs Journalism from The Ohio State University in 2007 but after a summer at Morningside's Summer School Institute, turned his focus to spreading generative instruction. He first started teaching middle school students with ASD but quickly expanded to working with a wide array of K-12 students. 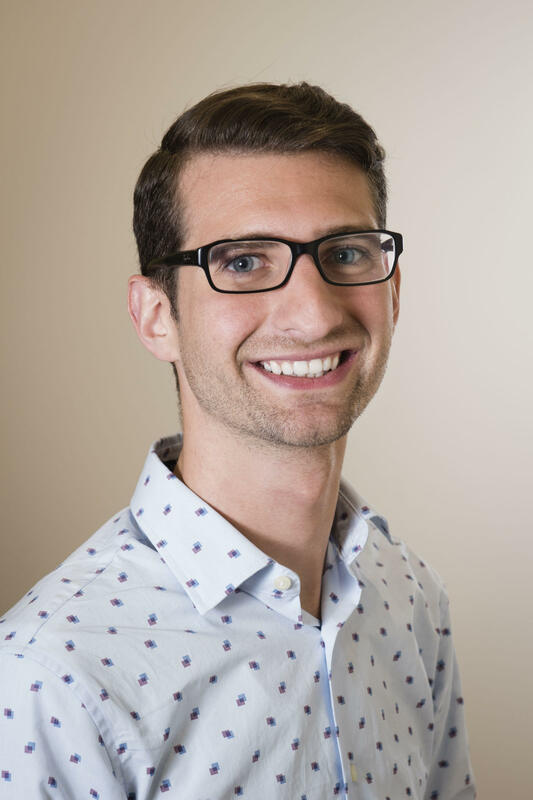 Andrew completed his Master's degree in Behavior Analysis at the University of North Texas under the mentorship of Dr. Jesus Rosales-Ruiz and Dr. Traci Cihon. He completed an experimental research thesis on operant variability, a behavioral phenomenon critical to creativity and problem solving. He also conducted instructional design research on undergraduate education and Dr. Israel Goldiamond's constructional approach to therapy. Andrew enjoys spending his time traveling, reading, discovering new music, exploring the vegan food scene with his wife, Sarah, and spending time with his young son, Bear. He can often be found hiking, kayaking, swimming, trail running, or generating exploring with his two dogs, Nala and Dr. Furious J. Styles. 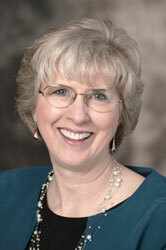 Dr. Joanne Robbins is the Principal and Associate Director of Morningside Academy. Joanne has over thirty years of experience in program development, curriculum design, and teaching and supervision of programs for children, youth and adults. Joanne's experience has been in both educational and mental health settings. She developed programs for Pre-K through college level. Prior to moving to Seattle, Joanne lived in Chicago for many years. While there, she was the Activity Therapy supervisor for a 120-bed children's state psychiatric facility, served as an adjunct faculty member in the Psychology Department at Northeastern Illinois University, and designed and implemented problem solving and thinking skills programs, study skills programs, and learning acceleration programs for inner-city children and college students for the University of Illinois at Chicago and the City Colleges of Chicago. She also served as program developer and instructor in the federally funded Nation of Tomorrow program, training Chicago Public School teachers how to use computer technology in their classrooms. Joanne served as a research assistant in the Instructional Research and Development Laboratory at the University of Illinois at Chicago. She is a frequent presenter at professional meetings and has published experimental work in human clinical decision-making. Deb earned her MS degree in Psychology with an emphasis in Behavior Analysis from CSU Stanislaus. She earned a BS in Speech and Language Pathology and Audiology at UCSB in 1985. She currently works as an Education Specialist for Stanislaus County Office of Education where she consults classrooms and trains regular and special education staff and teachers. Deb started working with special needs students in 1984 at the UC Santa Barbara Autism Clinic under the supervision of Dr. Robert Koegel. She then worked for several non-public agencies and schools that used Behavior Analysis to serve children and adults with autism, speech disorders, severe behavior problems and other developmental delays. These agencies included Zonta Childrenis Center under the supervision of Dr. Mary Ann Powers; S.T.A.R.S. School in collaboration with Dr. Mark Sunberg and Therapeutic Pathways under the direction of Dr. Jane Howard. Deb has extensively studied and worked with Curriculum Development, Direct Instruction and Fluency. She worked as a teacher trainer, and later as the coordinator, at the CSU Stanislaus Center for Direct Instruction under the direction of Dr. Cathy Watkins. She directed a summer program for at-risk students for 5 consecutive years. She attended the Morningside Summer Institute in 1995. She has been an active member of the Association for Behavior Analysis and the California Association for Behavior Analysis for over 15 years. She has both attended and presented at professional conferences and has published in The Journal of Verbal Behavior. Deb is committed to research-based practices in education. Her goal is for every student to be an active learner. She particularly enjoys training teachers and instructional staff to use the tools that are necessary for their students to be successful. Her other interests include teaching her preschool-aged daughter to read! Dr. Andrew Bulla earned his Bachelor’s degree from Saint Joseph’s University in psychology with a minor in autism studies. Upon graduating, he completed his Master’s and Doctoral degrees in behavior analysis from Western Michigan University, and subsequently became a Board Certified Behavior Analyst in 2014. He is currently an assistant professor of psychology and verified course sequence coordinator for the BCaBA coursework at Georgia Southern University – Armstrong Campus. Drew has worked at a variety of organizations over the course of his career including autism centers, community mental health agencies, and several school districts. During his time in these positions, Dr. Bulla applied behavior analysis to a variety of learners and situations. He has worked in autism early intervention, ancillary programs including social and recreational skills, the assessment and treatment of challenging behaviors, and academic interventions for students with and without disabilities. 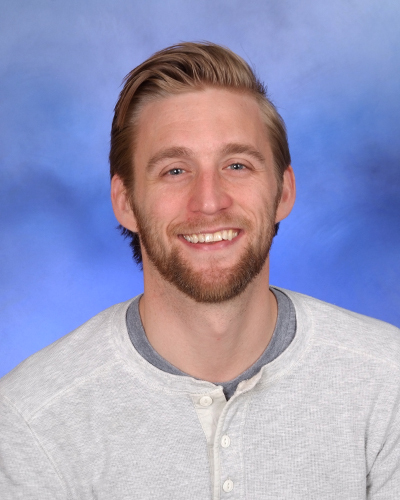 Drew also attended Morningside Academy’s Summer School Institute in 2016, which led him to implement a small scale replication of Morningside’s math program in a public school setting with an amazing team of professionals. Drew has taught a variety of college level courses in the areas of Applied Behavior Analysis, Autism, Introduction to Psychology, Research Methods, Educational Psychology, Behavior Assessment, and Advanced Behavior Change Systems and Techniques. He believes that it is an honor and a privilege to be a part of someone’s education. In his spare time, Drew can be spotted on the beach and in the ocean either swimming or paddling, reading, traveling, or spending time with his pup, Kobe. He is also enjoys trying new things and volunteering in the community. Cynthia Cardenas-Cobb earned her MA degree in Psychology with a specialization in Behavior Analysis from the University of Nevada Reno. She earned her BA in Psychology from Florida International University, of which she currently resides in Miami, Florida. Presently, Cynthia is working as a Supervising Board Certified Behavior Analyst for Positive Behavior Supports Corporation, where she oversees the behavior analytic services of Registered Behavior Technicians and Board Certified Assistant Behavior Analysts as well as designs, implements, monitors, and evaluates behavior analytic service plans for clients with special needs. 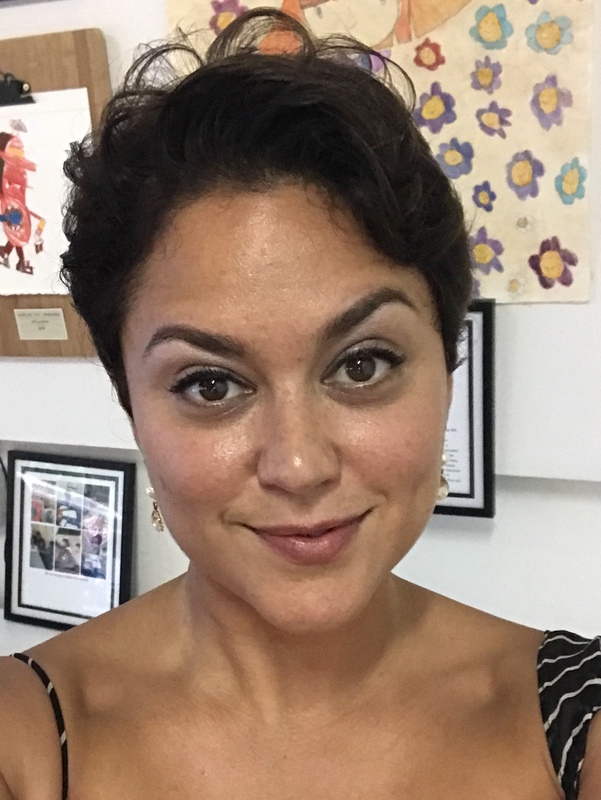 She is Co-Founder of Artastic Artists for Autism, a company that provides art workshops developed for children on the Autism Spectrum and related disabilities using ABA principles, Direct Instruction and Precision Teaching methods. Cynthia has over 20 years’ experience in the field of behavior analysis. She first began working with special needs in 1997 under the supervision of Dr. Vincent J. Carbone. She also worked with Dr. David S. Lubin in the dissemination of Behavior Analysis in Sardinia, Italy by training professionals and undergraduate students to use behavior analytic strategies in the education and treatment of children with autism, developmental disabilities, learning disabilities, and academic difficulties. Her time at the Center for Advanced Learning (now known as FIT Learning) as Clinical supervisor is where she discovered her passion for precision teaching and the use of the standard celeration chart. There, she was involved in curriculum design and the development and administration of basic skills assessments under the supervision of Dr. Kendra Brooks Newsome and Dr. Nicholas Miller Berens. From 2004-2006, she worked as both teacher and assessment coordinator at Morningside Academy where she instructed children in the areas of math, writing, TAPS (Talk Aloud Problem Solving), and Transactional Analysis as well as, conducting norm referenced assessment, placement testing, Curriculum Based-Measurement and precise placement for the students under the supervision of Dr. Kris Melroe, Dr. Joanne Robbins, and Dr. Kent Johnson. Cynthia has recently begun working as a consultant for Morningside Teachers Academy. Cynthia has presented several times at conferences such as Association for Behavior Analysis International and the Florida Association of Behavior Analysis. She has also worked as an OBM Consultant for the Center for Behavioral Safety where she assisted in training the City of Reno and Newmont Mining workers on safety awareness and how to reduce the amount of injuries on the job. She is an active member of the International Precision Teaching Conference Committee and the current VP of Finance for the Standard Celeration Society (since 2017). For fun, Cynthia enjoys spending time with her husband and their two beautiful daughters, reading, doing yoga, going to the beach, swimming, camping, and running. Kathy attended The Ohio State University and graduated with a BA in psychology in 2003. After several years working with children with autism in home settings doing discrete trial training and providing educational support. In 2009, she began working in the ASPIRE program at Haugland Learning Center in Columbus, Ohio. In July, 2010 she attended Morningside's Summer School Institute for the first time. She also attended SSI in 2012 and 2013. She completed her Master's degree in 2012 and has been the director of the ASPIRE program at HLC since August, 2014. 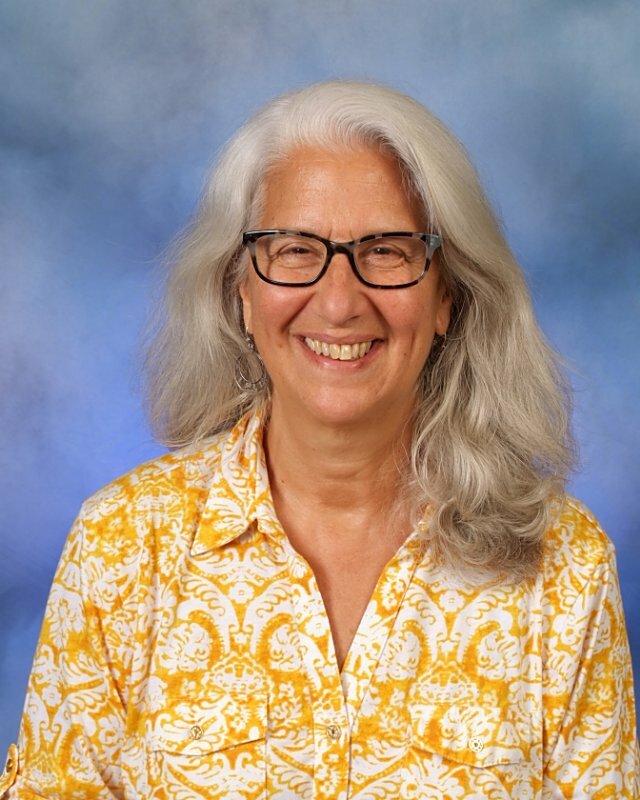 Kathy has been working with Morningside Teacher's Academy as a consultant since 2013 and has worked with schools in North Carolina, New Jersey, and Massachusetts. 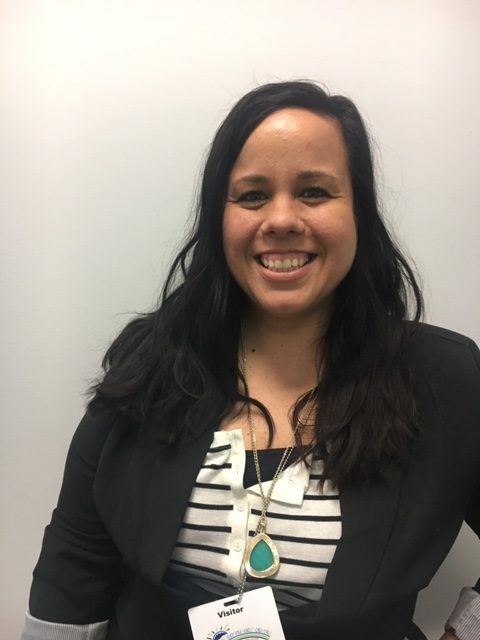 Her professional areas of interest include behavior analysis in education, direct instruction, precision teaching, and performance management. In her spare time, Kathy enjoys cheering on The Ohio State Buckeyes, spoiling her nieces and nephews, reading, and exploring local parks with her dog, Bosa. She loves to travel and visit new places and is grateful for all the opportunities working with HLC and MTA provide for this. Julian Gire, School Psychologist, began working at Morningside Academy in the summer of 2006. But the path to Morningside was a long one spanning the Pacific Ocean and Cascade Mountains. 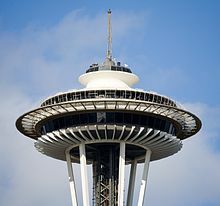 Julian was born and raised in Honolulu, Hawaii, and after graduating from high school he moved to Cheney, Washington where he attended Eastern Washington University. While at EWU he earned a B.S. in Applied Developmental Psychology with an emphasis in School Counseling. Julian loved EWU so much that he stayed another three years to earn a Masters of Science in School Psychology and currently holds the designation of Nationally Certified School Psychologist (NCSP). In his free time Julian enjoys getting out into the garden, BBQ'n with friends, and playing paintball. Laura Grant has dedicated her professional career to disseminating research based treatment methods, primarily within organizations specializing in providing intervention for individuals diagnosed with Autism. Since 2006, she has worked to raise the standards of the application of behavior analysis and against the normalization of diluted treatment occurring in areas of the field that have become increasingly mainstream. She has worked with behavior analysts and clinics striving to adopt higher standards in behavior analytic treatment for individuals diagnosed with autism by providing coaching and consultation, and designing curriculum and objective training tools for behavior technicians. She is a Board Certified Behavior Analyst, and adjunct faculty at Ball State University and Capella University. Laura earned her B.A. in Psychology at the University of Kansas in Lawrence, Kansas in 2004. After graduation, she was introduced to Precision Teaching through Behavior Research Company, which led her to attend Morningside’s Summer School Institute in the summer of 2006. The Morningside classrooms sparked a fierce interest in the precise measurement of student learning, observable student engagement and high rates of purposeful and meaningful teacher behavior. Laura received her Master’s degree in Clinical Psychology with a Specialization in Behavior Analysis from the Chicago School of Professional Psychology under the mentorship of Charles Merbitz. Inspired by Morningside’s Model of Generative Instruction and producing untaught behavior without training, she completed her thesis on the emergence of stimulus equivalence relations using the Standard Celeration Chart. Laura enjoys spending her time exploring within her split resident cities, New York City and Chicago, sharing breakfast burritos on Sunday’s in the East Village with her partner, Rachel, winning trivia competitions, traveling internationally, and playing video games with her son Otto (after they have both met their daily goals). 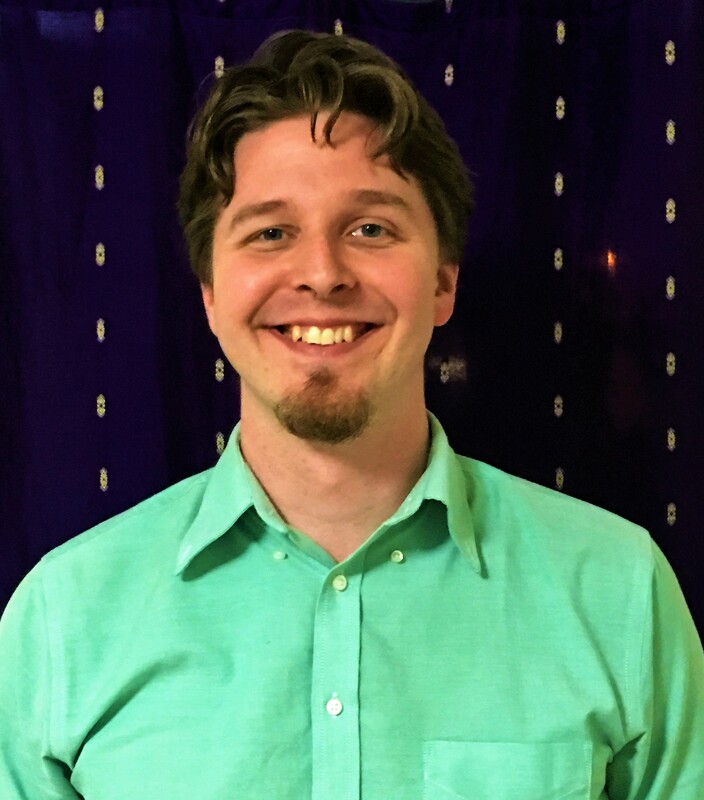 Jason is the Curriculum and Assessment Coordinator at Haugland Learning Center in Columbus, Ohio. He started as a teacher in 2010 in Haugland’s Aspire Program and was a part of the first team to replicate the Morningside Model of Generative Instruction with students diagnosed with Autism Spectrum Disorders. While earning his degree in Electrical Engineering Technology he discovered his love for teaching while tutoring other students. In July of 2012 he attended Morningside Academy's Summer School Institute. He has returned to Morningside Academy multiple times since his first visit for additional training in the areas of staff coaching and student assessment. In addition to his classroom curriculum and student assessment duties, Jason trains Haugland’s staff in many different instructional techniques, including Precision Teaching, classroom management, direct instruction, and mathetics. Jason has presented on behalf of Haugland at many professional conferences on the exciting techniques used at Haugland and the wonderful progress its students have made over the years. Jason will proudly tell anyone that asks that he has his dream job. Outside of school, Jason loves spending time with his wife Beth, and their two dogs Dexter and Gracie. He likes getting outside and enjoys mountain biking, kayaking, and hiking. Elizabeth Haughton has, for over 30 years, devoted her professional life to providing children and adults with programs that guarantee learning success. Combining teaching with science Elizabeth works with students who need development of their visual, auditory, language and motor processing systems. She has operationalized and honed the ground breaking work of Eric Haughton, which demonstrated that learning rates accelerate once a student obtains a certain optimum level of fluency in the basic component skills of reading, math, and other academic areas. In Elizabeth's work student fluency levels are measured after which instructional procedures and learning materials are designed and applied to increase skills to required levels. Precision Teaching, a unique and highly effective measurement system, is used to quantify fluency levels and then employed to monitor and predict student progress allowing teachers to offer highly individualized courses of instruction at optimum rates of learning. Attainment of fluency in foundation skills leads to the improved retention, greater endurance, and ease of application to new unpracticed materials. Elizabeth has trained numerous educators and parents on how to identify a child's strengths and needs, determine how best a child's performance can match his/her potential, and then implement and measure highly efficient learning programs. She has repeatedly demonstrated, that with consistent, dedicated instruction, ongoing measurement, well designed practice materials and the student's involvement in decision making, learning success is possible for anyone. 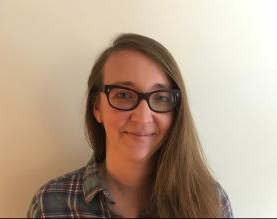 In addition to fifteen years of teaching students in public schools, both in the United States and Canada, Elizabeth has been for the past fifteen years director and a learning specialist at the Haughton Learning Center. She has also been an educational consultant to schools and agencies, a professional teacher trainer, and is the author of several Precision Teaching and fluency-building instructional programs, including Phonological Coding, Rapid Automatic Naming, Mathematics Tool Skills, and Handwriting. Having consulted with Morningside Academy for over ten years she is also currently consults with schools in California, Wisconsin, and New Hampshire. Paul is a doctoral candidate in Special Education at the University of Oregon. 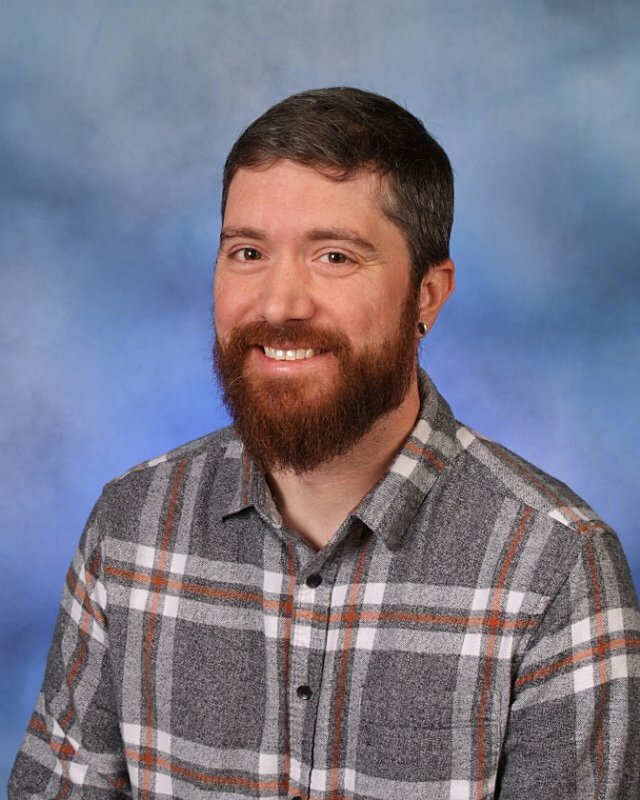 He has worked in education for the past 12 years in a variety of roles including researcher, consultant, classroom teacher, paraeducator, behavioral therapist, and behavior specialist. Prior to his doctoral studies at the University of Oregon, Paul studied Psychology and Applied Behavior Analysis at Central Washington University (CWU). 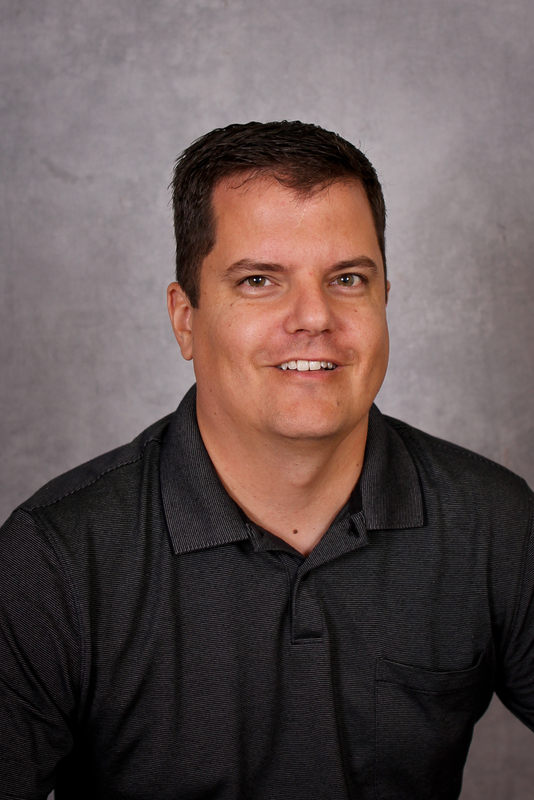 At CWU, Paul began working with children with special needs in an Applied Behavior Analysis (ABA) clinic while simultaneously working in a local school district. The contrast between these two settings was stark: rigorous data-based programming in the former, and adhoc intervention in the latter. During this time, Paul learned about Morningside Academy. The temptation was too much to resist. Paul attended Morningside’s Summer School Institute in the Summer of 2010 and began working as a classroom teacher at Morningside that fall. For the next two years, Paul used Direct Instruction, Precision Teaching and Positive Behavior Supports to teach curricula and topics such as, Corrective Reading, math, writing, Talk Aloud Problem Solving, and Transactional Analysis, using a mix of Direct Instruction, Precision Teaching, and Positive Behavior Supports. During this time, he also conducted placement and post-testing, and precision placement for a portion of the students in reading and math. He also developed two sets of math tests: one for progress monitoring the students’ word problem proficiency and the other for precision placement in the Saxon curriculum. To continue to learn more about scaling-up effective, evidence-based practices, he knew the next step was to pursue his Ph.D. at the University of Oregon. 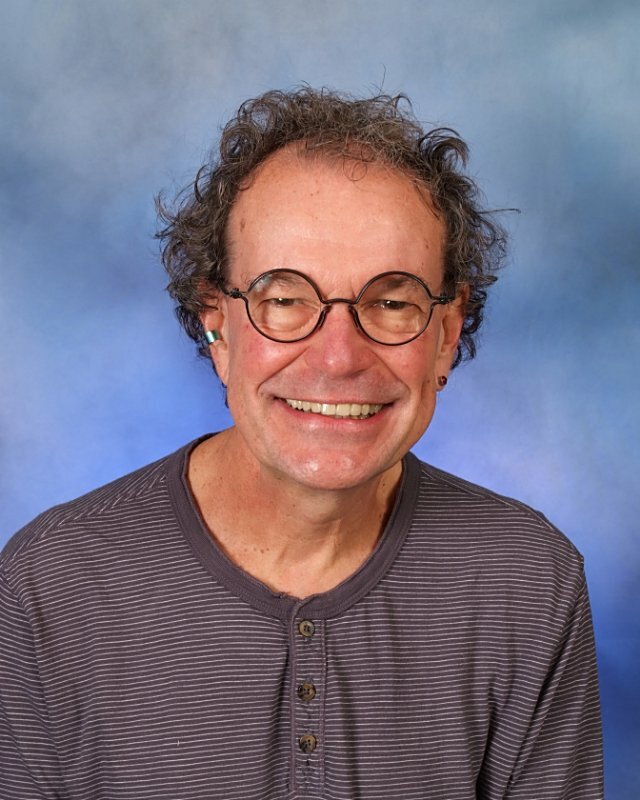 Paul’s scholarly work has emphasized the implementation of research-based practices, racial equity in education, explicit instructional strategies, and application of various frequency-based activities suitable for fluency-building, motivational modification, and assessment of academic skills. He has presented numerous research studies and workshops at conferences and in districts across the country and internationally. In his free time, Paul enjoys backpacking, kayaking, and spending time with his family and dog. He also likes traveling, playing games of strategy, and exploring the beach. Gale M. Naquin, Ph.D. is an experienced educational researcher, professor, practitioner and consultant in K-12, hospital, and higher education settings. Gale’s combined 43 years of professional experience includes work in public, parochial, private and Charter K-12 schools as well as in several universities. She has consistently demonstrated that with well validated instructional technologies, combined with progress monitoring and the learner’s participation in decision making , that learners can succeed. Dr. Naquin obtained her BS degree in Special Education from Peabody College of Vanderbilt University; a M. Ed in Special Education with an emphasis on Test and Measurement and a Ph.D. in Educational Leadership/Administration from the University of New Orleans . She has specialized in designing and implementing programs and practices for individuals with disabilities primarily diagnosed with Learning Disabilities and Emotional Disturbance. In the early 1980’s Gale was principal of a K-8 parochial school in New Orleans. She was inspired by the work of Dr. Ray Beck who ran the Precision Teaching Project in Great Fall Montana producing improvement in elementary students’ scores 20-40 percentile points in 3 years. With Dr. Beck’s guidance she introduced Precision Teaching to 54 parochial schools in New Orleans. From 1988-1995 Dr. Naquin worked at Louisiana Department of Education assisting school districts in best practices for students with disabilities, served as the director for Out-patient services for children and adolescents in a psychiatric setting, and administrator of a private day school for students with Learning Disabilities . Next, Gale accepted a position at the University of New Orleans (UNO) as an assistant professor in the College of Education as well as the Executive Director of various grant projects totally approximately 10 million dollars . During her 15 years at UNO, she prepared graduate students seeking Educational Diagnostician specialization to administer, score, and interpret various formal and informal assessments including Curriculum-Based Measurement and Diagnostic Prescriptive techniques. Additionally, she taught a variety of strategy and curriculum-design courses. In her role as Executive Director, Gale and her team of 22 members, developed a Multi- Tiered Systems of Support Model called the Pupil Assistant Model (PAM) that included novel CBM assessments for early childhood and elementary math as well as research-based intervention practices.. In 2003, the UNO group teamed up with Dr. Johnson at Morningside and implemented and refined Morningside’s Math Program in order to “scale up”. The Morningside Math Program was implemented in 5 school districts and over 80 schools in the Greater New Orleans area from 2003-2005. In 2005, Hurricane Katrina devastated the area and the focus was centered on Trauma –Informed practices and resilience. From 2005-2010, Gale and her team affiliated with Dr. Rick VandenPol at the University of Montana and developed a 3-tiered set of practices dealing with the social emotional side of the Pam Model using evidenced based Cognitive Behavior Therapy for Schools. Since that time, she has been the Director of Special Education for Choice Foundation Charter Schools in New Orleans and the CEO of the Foundation Schools in Rockville, Maryland (schools for Emotionally Disturbed students). 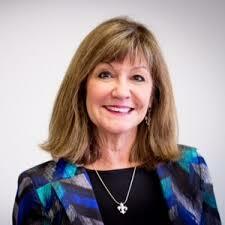 Dr. Gale Naquin is currently the Learning Specialist at Tulane University in New Orleans . In her current role, she develops diagnostic prescriptive learning plans for medical students. Dr. Naquin has and continues to consult with school districts across many states including Texas, Montana, Kansas and Washington D.C. focusing on the academic, behavior, mental health and physical aspects needed for each child to realize his/her educational potential. She provides direct support to state and various local school districts across the U.S. about education policy issues and strategies. She is the author of 2 books and various publications. She has been an invited speaker at numerous conferences across the United States. Finally, during her career she has held international and state officer positions with the Council for Exceptional Children. She is delighted to be part of the Morningside Team. Outside of school, Gale loves spending time with her husband, kids and 9 grandkids. She likes traveling to new places , going to the beach, dancing to zydeco, listening to rock, country and jazz, fine wine, and reading about teaching , learning, psychology , history, and “who-done it” novels. Elizabeth (Libby) Street is a PSIP consultant. She also is the special assistant to the president and a professor of psychology at Central Washington University in nearby Ellensburg, WA. She received her bachelor's degree (1968) in math education at West Virginia University. She later completed an MA (1969) and an Ed.D. (1977) in educational psychology at West Virginia University, where she studied with Dr. Julie Vargas. Dr. Street moved to Illinois to work in Dr. Sidney Bijou's Child Behavior Laboratory at the University of Illinois in 1971 and later became director of HEED School in Champaign, Illinois. HEED school was the first private day treatment program for emotionally disturbed children in the state of Illinois. Libby also served as the director of the adolescent unit of Adolph Meyer Mental Health Center before taking a faculty position in the Department of Psychology at the University of Wisconsin - LaCrosse. In Lacrosse, Libby prepared special education teachers and school psychologists and served as a consultant to a variety of schools and agencies serving special needs populations. In 1978, Libby moved to Ellensburg, Washington where she served briefly as the director of the children and family unit at the Comprehensive Mental Health Center of Central Washington. In 1979, she accepted a faculty position at Central Washington University. In her role as professor of psychology, she prepares undergraduate and graduate psychology majors and teaches courses in educational psychology for teaching candidates. She continues to serve as a consultant and trainer for schools and agencies. Although she continues to teach classes, she now serves as special assistant to the university's president. Dr. Street was an American Psychological Association - AAAS congressional science fellow during the 1994-95 academic year. During that year, she served on the education staff of Senator Edward Kennedy, Libby has had a 20-year association with Morningside Academy, serving as a member of the board of directors, as a consultant and trainer, and as a co-coordinator for the Morningside Summer School Institute.